Description: The Best Buddies is a nationwide program that is dedicated to helping students within the Intellectual and Developmental Disabilities (IDD) community. Our mission is to establish a global volunteer movement that creates opportunities to one-to-one friendships, integrated employment and leadership development for people with IDD. The IDD community that Best Buddies serves are people with Down syndrome, autism, Williams syndrome, cerebral palsy, and other undiagnosed disabilities. Currently, Best Buddies is the world’s largest organization dedicated to ending the social, physical and economic isolation of the 200 million people with IDD. 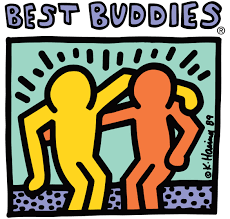 For the individuals within this community, Best Buddies help them form meaningful friendships with their peers, secure successful jobs, live independently, improve public speaking, self-advocacy and communications skills, and feel valued by society. Description: We are dedicated to working with CNU's community partner, Family Focus, to educate and raise awareness in our community about childhood abuse and neglect. We will provide services and fundraisers for the Family Focus agency. We will help spread our knowledge to prevent childhood abuse and childhood neglect by promoting the Six Common Protective Factors known to reduce the risk of child abuse and neglect, emphasizing the importance of a family’s well-being. At the same time, helping to repair the effects of Adverse Childhood Experiences (ACEs). In the month of April, child abuse prevention month, we will play an active role in the pinwheel initiative. Family Focus’ mission is to provide families access to positive role models that provide care and support, enhance community connections, provide research-based resources for family resiliency and strengthen child well-being. The goals of the program are to promote positive parenting, increase knowledge of child development, reduce isolation and stressors, promote social and emotional competence in families and meet the needs of the community, including minorities and the underserved. Services are designed to reduce parent isolation by increasing parent to parent support and link families to valuable community resources. Peer Education is a Community Outreach Program that develops a "safe place" at Christopher Newport University. In Peer Education (Peer-Ed), students are free from judgement, stigmas, and all other social constructs. Within this environment, students are trained as Peer Educators to make positive differences in the lives of others within their community. In this training process, students continually learn extensively about themselves as well as others in the group in a personal environment. To solidify the training of the Peer Educators, the group travels to the local elementary, middle, and high schools within the area to teach the students about love, acceptance, how to be a good friend, anti-bullying, values, family, relationships, communication, and so much more. Truly making it a community outreach program. Our ultimate goal with this program is to give students a safe place to discuss anything and everything they need, while also making a positive difference in their community. Through these schools trips and trainings, we believe we can help students see the value in life, combat social constructs, overcome depression/anxiety , and negative behaviors. 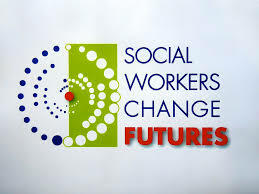 Description: Social Work Association is founded around the values of social work, including integrity, service, dignitiy and worth of the individual, competency, and value of human relationships. Our purpose at Christopher Newport University's campus is to promote awareness about social work issues in the Hamton Roads area and develop a sense of community among students interested in the field of social work. Social Work Association meets bi-weekly to work on small service projects throughout the year and to implement our largest service event in the spring semester, Night of Homelessness. We are made of primarily students majoring in social work, but membership is open to anyone and everyone interested in working to better not only the Christopher Newport community, but the Hampton Roads community at large. Description: The purpose of this organization is to work with persons born with intellectual and/or developmental disabilities. The gymnastics program in Newport News provides children with special needs a fun, social, and athletic program that allows them to interact with volunteer coaches and other athletes in order to develop coordination and confidence through the sport of artistic gymnastics. 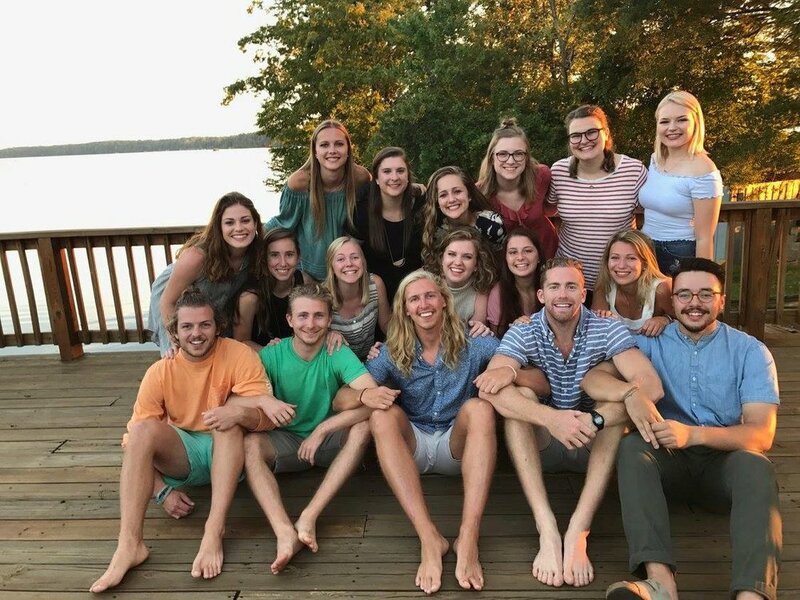 Description: Freshman Fellowship: Spend your first semester meeting weekly with organization members and other freshman. Great time to build relationships, grow in your faith, and get plugged in.